A Hartpury University lecturer has found that man-made chemicals found in homes could be having a damaging effect on male fertility. 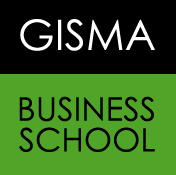 GISMA Business School has announced plans to expand into the UK with the opening of a new centre in London. 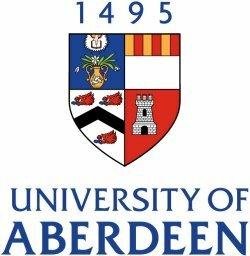 The University of Aberdeen is recruiting academics at all levels from lecturers to professors across academic areas, including energy, environment, health, data, artificial intelligence, humanities and law. 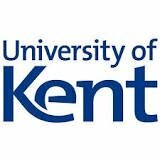 The University of Kent has successfully reduced its carbon emissions by 21% since 2005, and is now well on track to achieve its goal of a 23% reduction by 2020. The Royal College of Art has announced the appointment of Tracey Waller as the new Head of Program, MA Visual Communication. 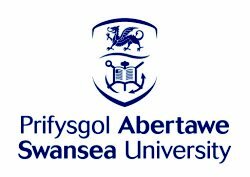 A range of new masters funding opportunities are now available at Swansea University for students starting eligible courses in September 2019. A professor from Bangor Business School has been elected to The British Accounting and Finance Association (BAFA) executive council. In 2001 University College London (UCL) founded the world’s first institute devoted to crime science – the UCL Jill Dando Institute of Security and Crime Science (the JDI). Brunel University London has teamed up with online education specialists InterActive Pro to expand its online postgraduate offerings, starting with the launch of two new online postgraduate courses – an MSc in Public Health & Health Promotion and an MSc in Engineering Management. Staffordshire University is delighted to announce that it is now offering up to 25% alumni discount on postgraduate course fees.